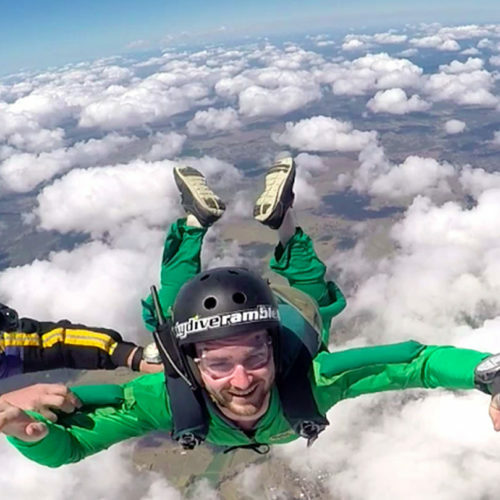 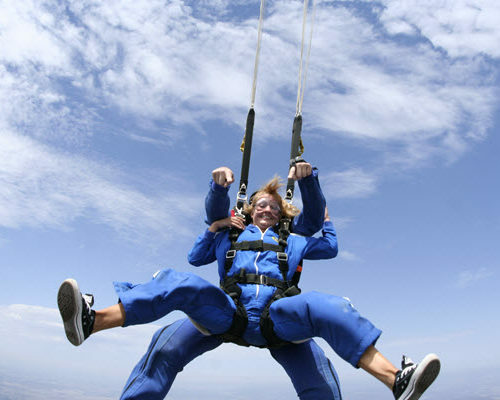 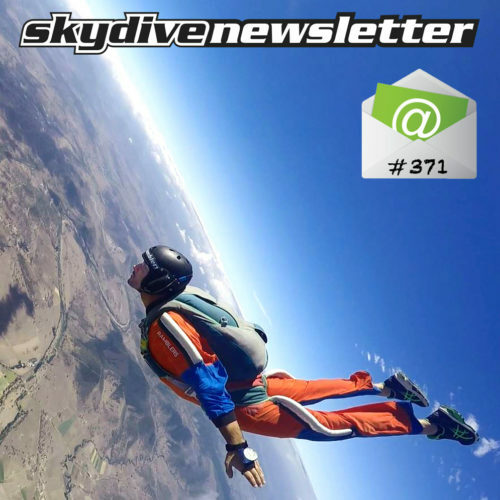 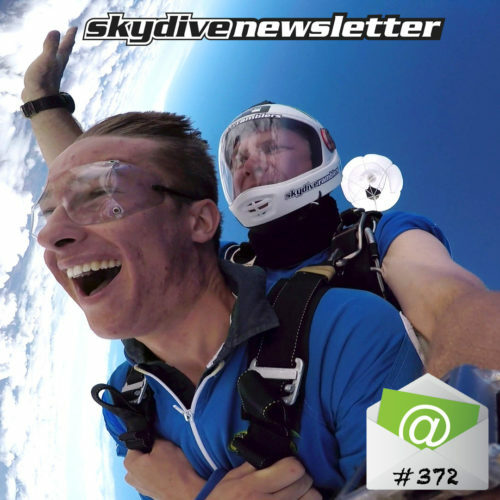 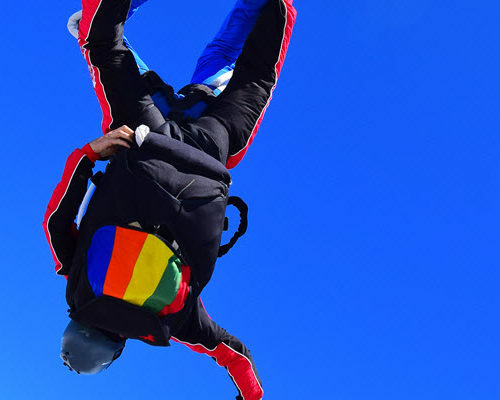 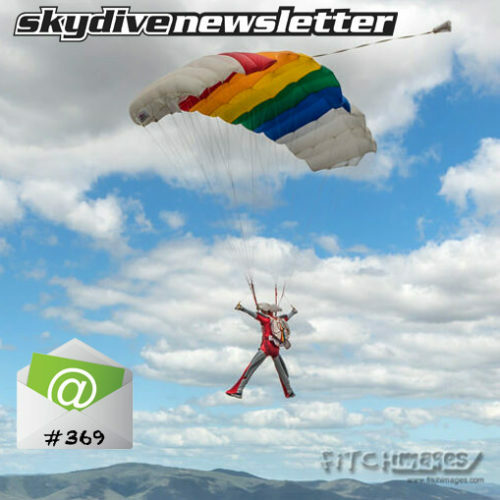 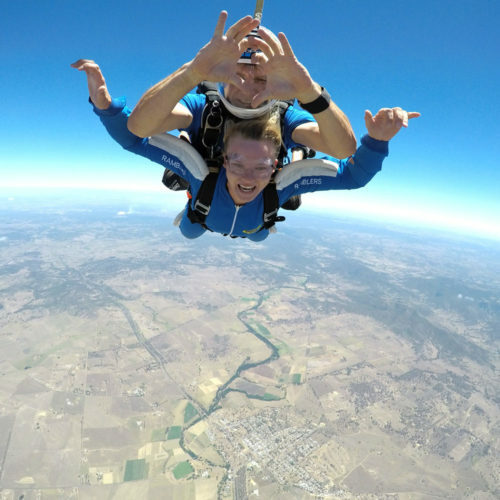 Between the Nerves and the Freefall, Can You Breathe While Skydiving? 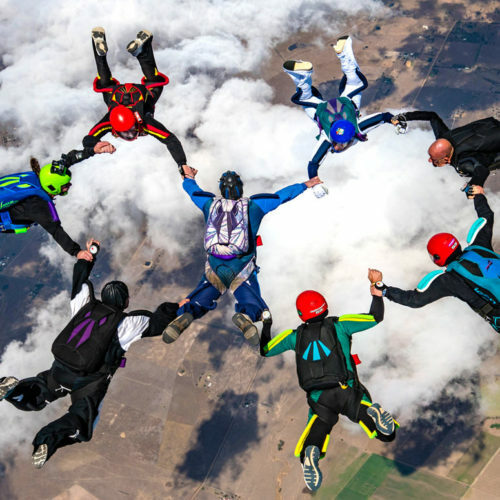 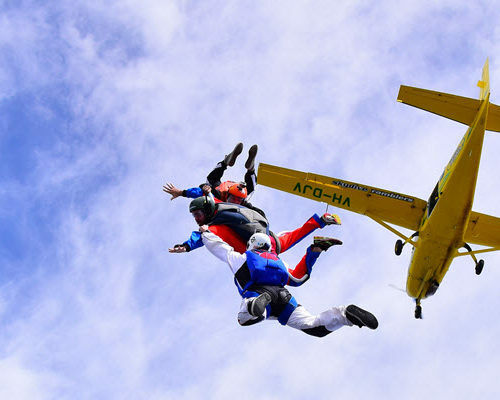 How Fast Do You Fall When Skydiving Tandem? 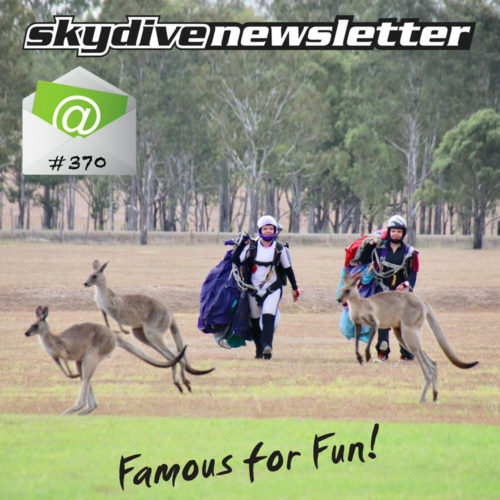 What’s Included in the First Jump?